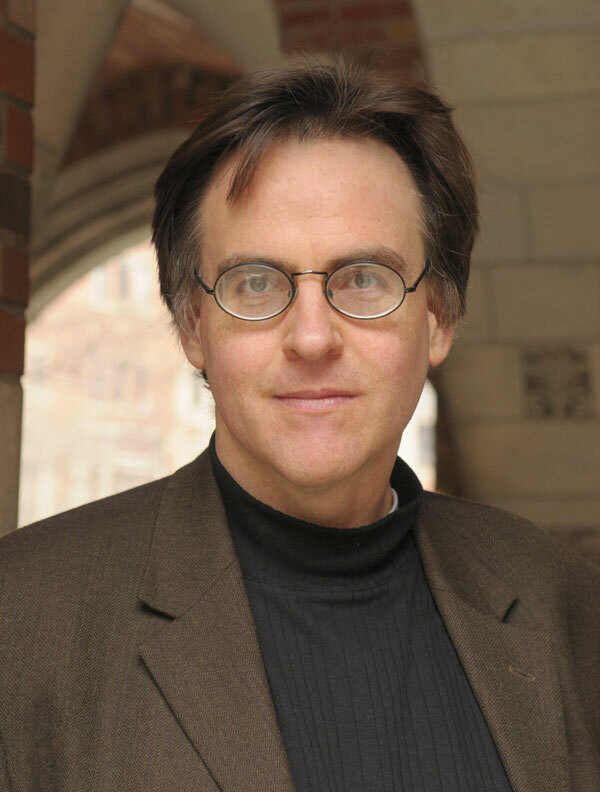 Greater New Haven Co-Moderator John MacKay studied at the University of British Columbia, the Pushkin Institute in Moscow, and Yale University. He is now a professor of Slavic Languages and Literatures at Yale, specializing in Russian film, 19th and 20th century Russian literature, and the theory of film and literature. He has translated essays on film by Theodor W. Adorno, Walter Benjamin, Rudolf Arnheim, Siegfried Kracauer, and Imre Kertesz, and is currently working on a project about Dziga Vertov and the documentary tradition.